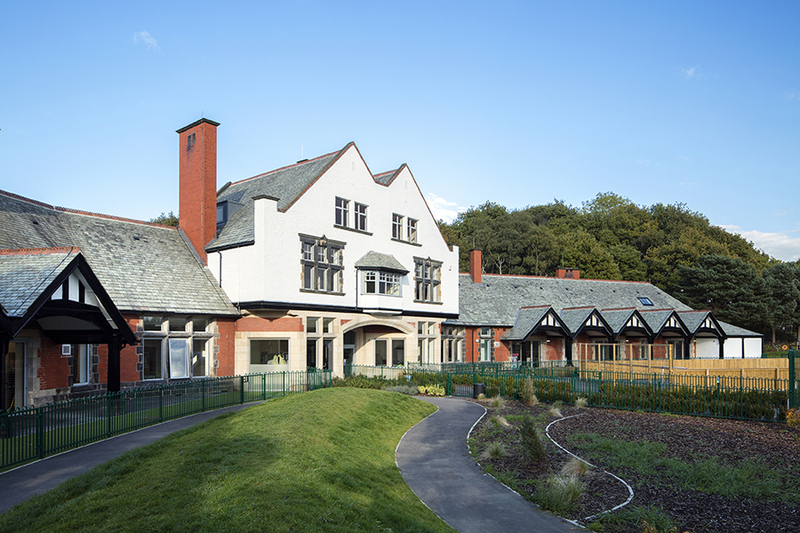 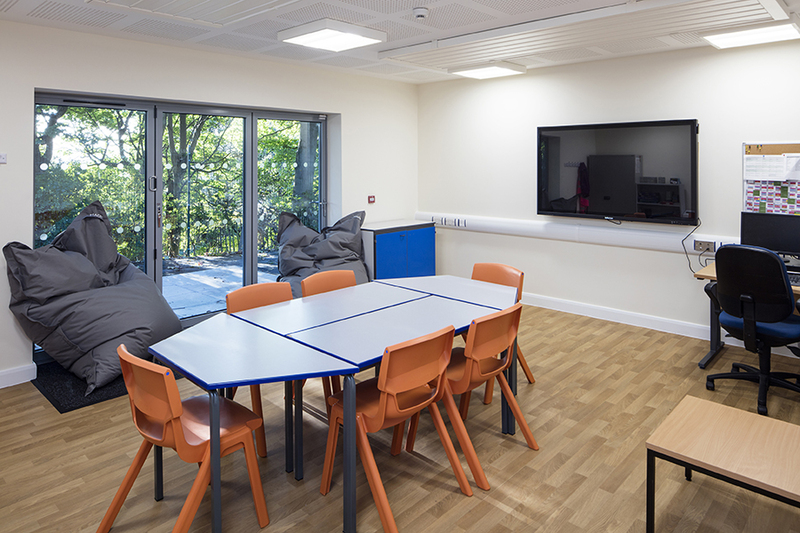 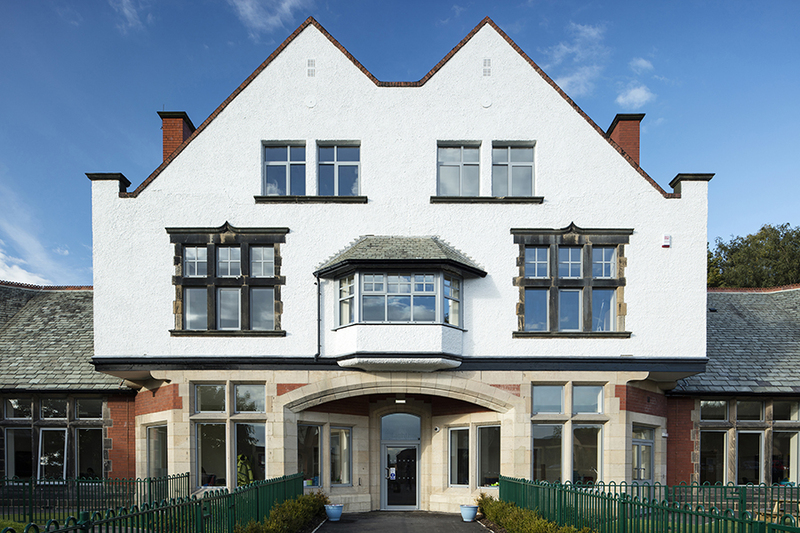 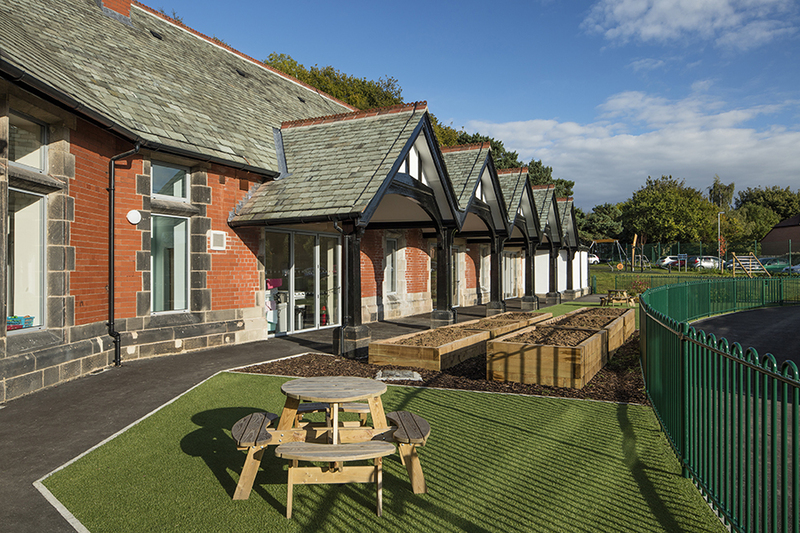 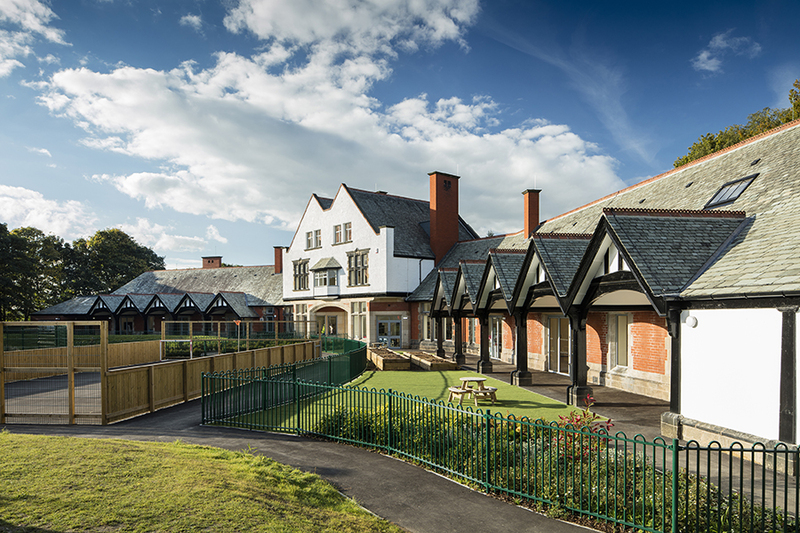 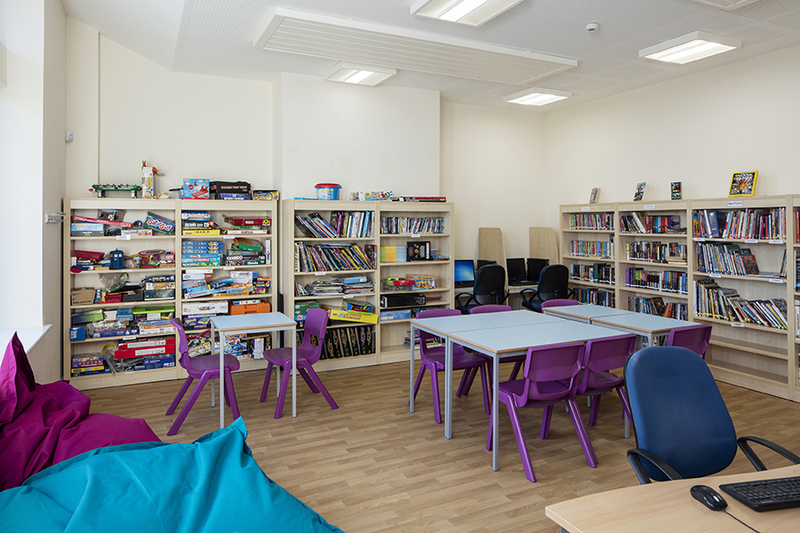 The building provides bespoke accommodation for The Lighthouse Free School – a facility for children with special educational needs. 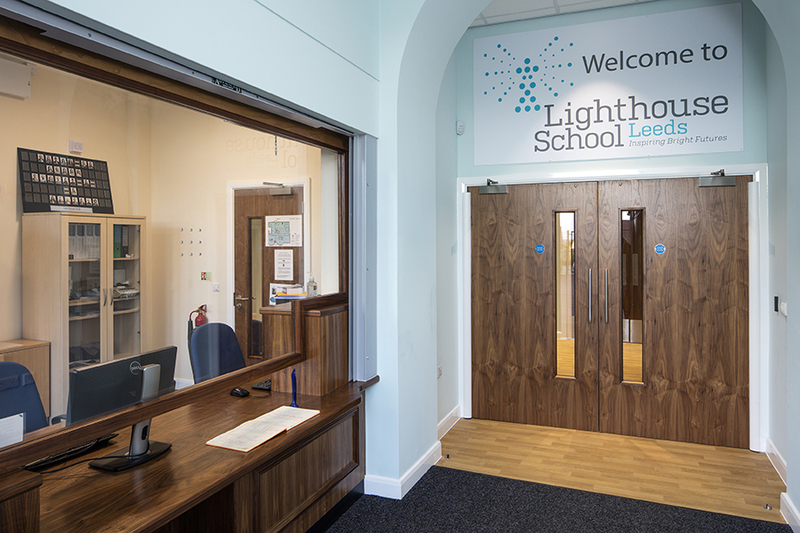 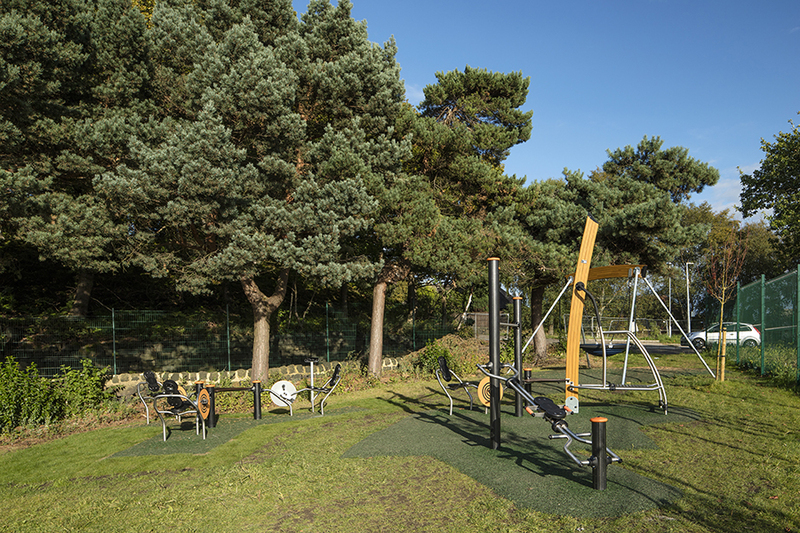 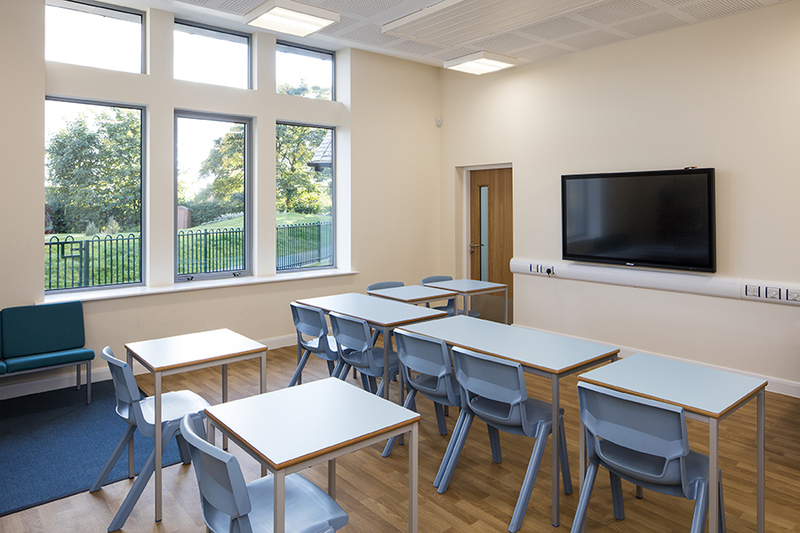 Lighthouse School, the UK’s first special free school, offers individualised education and learning for children with an Autistic Spectrum Condition (ASC) for 55 pupils at secondary level between the ages 11-19. 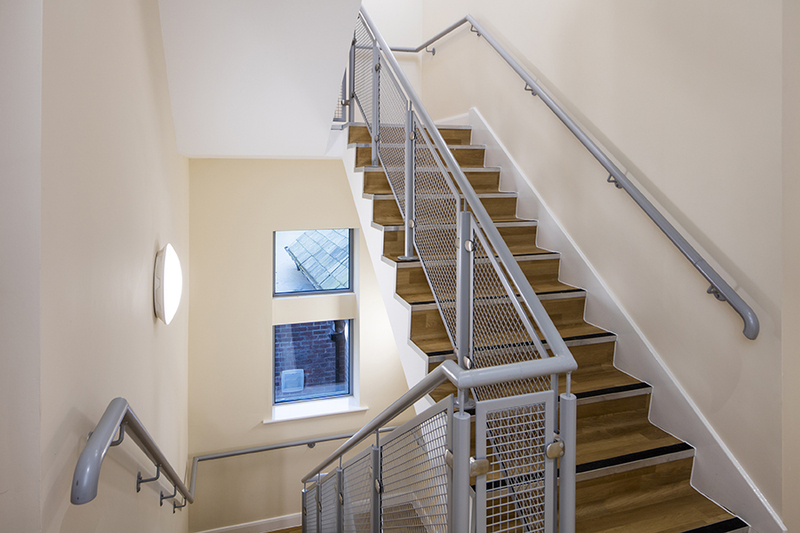 The development provides bespoke accommodation to meet the client brief that fit entirely within the existing building. 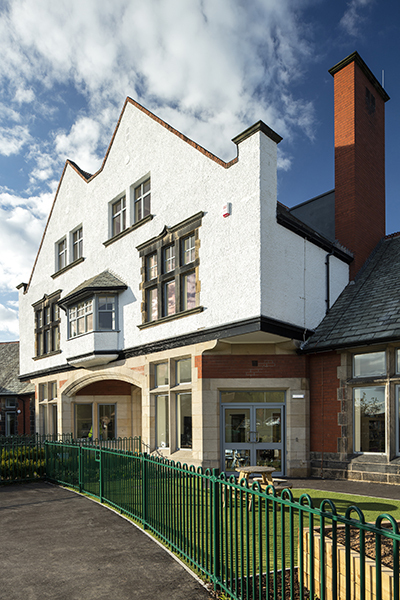 Internal walls needed to be removed and relocated but great care was be taken to try and retain any walls or features from the original 1905 building. 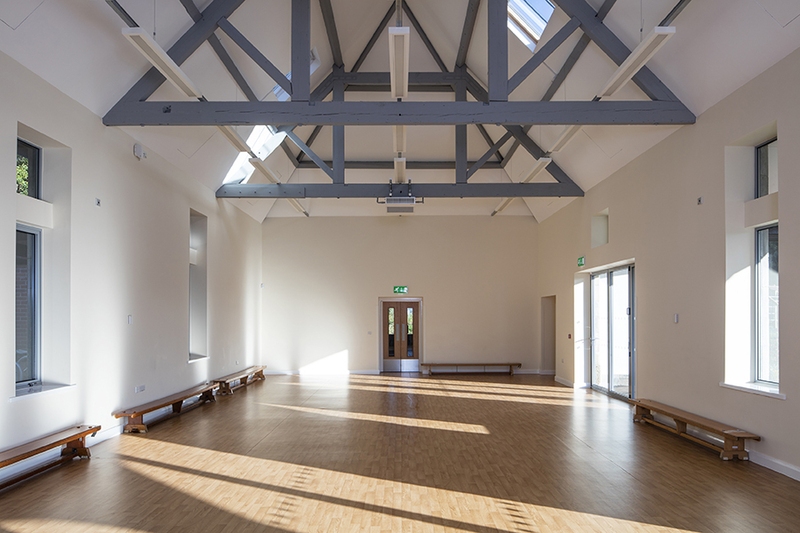 The proposals are considered to be a sensitive and a positive contribution to the area and bring a near-derelict building back to life whilst also providing a much-needed permanent home for the growing needs of the Lighthouse Special Free School.